Who first preached from a pulpit, and where did they get the idea? In the Old Testament, we can read that Solomon preached from “a brazen scaffold” in 2 Chronicles 6:13 and that Esdras stood on a wooden step to preach in Nehemiah 8:4. Jesus never seems to have used a pulpit. In Europe during the Middle Ages, as early as 550 or 600 AD, preachers stood at a pulpit so they could be better understood. By the Renaissance, in the 1500s, pulpits had “sounding boards” — a structure sort of like the shell around the old fashioned bandstands you sometimes see in parks. Just as for the bandstand, the sounding board of the pulpit was intended to reflect the sound out toward the people. Pulpits in the 1500s were often very fancy, and might be quite tall, with decorated steps. It was about this time that pulpits became so strongly associated with preaching. 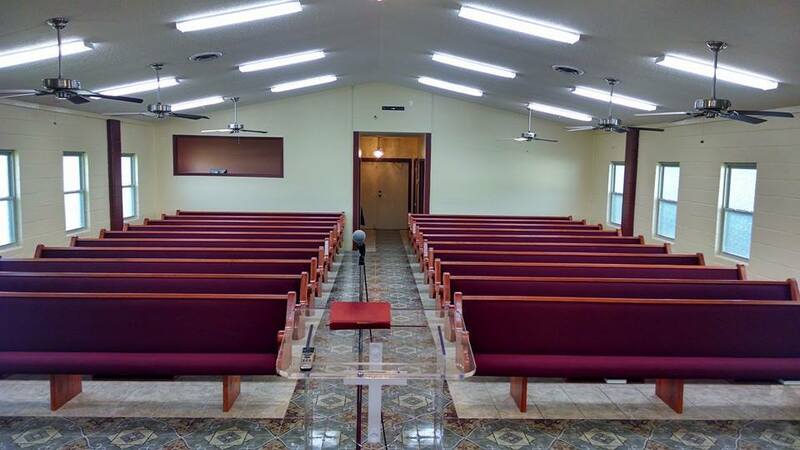 They were originally set near the choir, in the best place for the sound to reach the people, but after the Reformation, when preaching and interpreting God’s Word became the centerpiece of the church service, the pulpit became the literal center of the church sanctuary. As time went on, pulpits became special church furniture used mostly for preaching. Many churches have a separate stand or lectern for the Bible, which the lay reader uses to read the scripture for the day. The sermon may be all that is presented from the pulpit, emphasizing its importance. 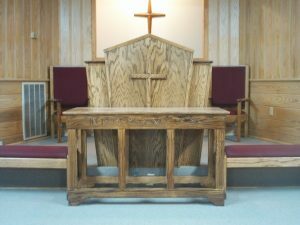 Now, a solid oak pulpit, beautifully finished to match the rest of the church furniture, still shows the importance of the sermon, and a separate lectern shows the importance of the scripture. Yet modern churches often choose simpler, smaller pulpits made in acrylic or other lighter materials. The intention is not to lessen the importance of the message, but in many cases to help make a closer connection between the preacher and the flock. What message does your pulpit send to visitors and members? Is it sending the message you want to send? 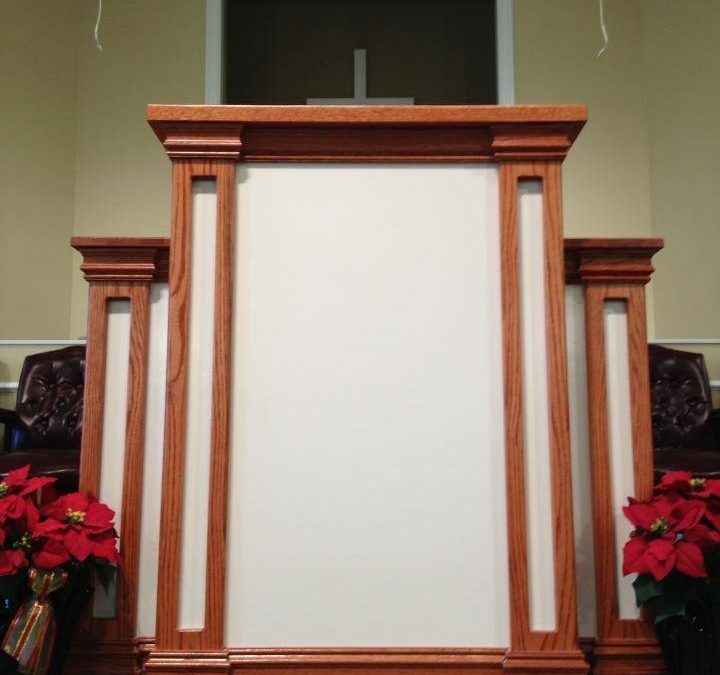 Allow us to send you a free quote for a new pulpit if it’s time to improve the message at your church.